Identifying and analyzing the causes and consequences that generate the high consumption of mercury in gold mining activities is an internacional priority. In Colombia, eighty-seven percent of the country's gold mines have no mining title and only 3% posses environmental lawlessness, the failures of formalization programs and the inadequacy of importation controls on the supply are the cause of the high consumption of mercury in Colombian mining. 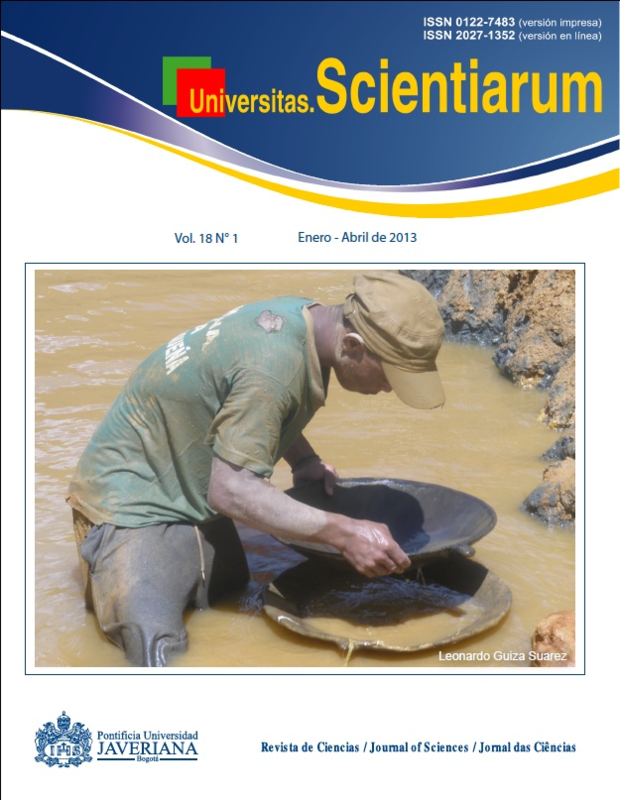 To diagnose the country's gold mining activities and the excessive use of mercury in them, we used six information sources (semi-structured interviews, 2011 Census on Mining Activities), nine dependent and 21 independent variables. The study evidenced the miners' partiality in favor of the use of mercury in the procurement of gold; the process is easy, quick and inexpensive. Mercury concentrations were found to be above tolerable levels. In response, government has opted for a policy of persecution of the activity rather than the promotion of their formalization.